FREE Batman V Superman Extended Cut Screening In Select Cities! 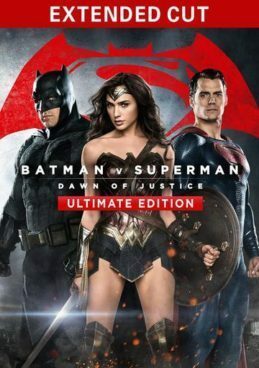 You are here: Home / FREEbies / FREE Batman V Superman Extended Cut Screening In Select Cities! See a FREE Batman V Superman Extended Cut Screening In Select Cities! To celebrate it’s arrival on Blu-ray, Warner Brothers is showing the extended cut version of Batman V Superman in select cities on June 27. See if your city is one of the lucky ones!